The future of the Detroit Grand Prix on Belle Isle in the Detroit River is uncertain after its contract expired this year. 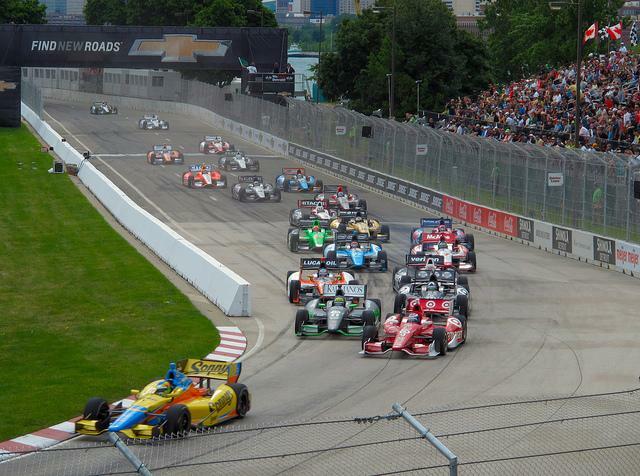 Belle Isle has hosted the Grand Prix periodically since 1992 and annually since 2012. This week, race officials will make their pitch to the Belle Isle Advisory Committee to continue the race. The Grand Prix pays $200,000 each year and race officials say they've improved the island by building two bridges and fixing the roads. Belle Isle is revving up for this year’s Grand Prix, but critics say it’s time to hit the brakes. The finishing touches are being put on the Detroit Grand Prix course. 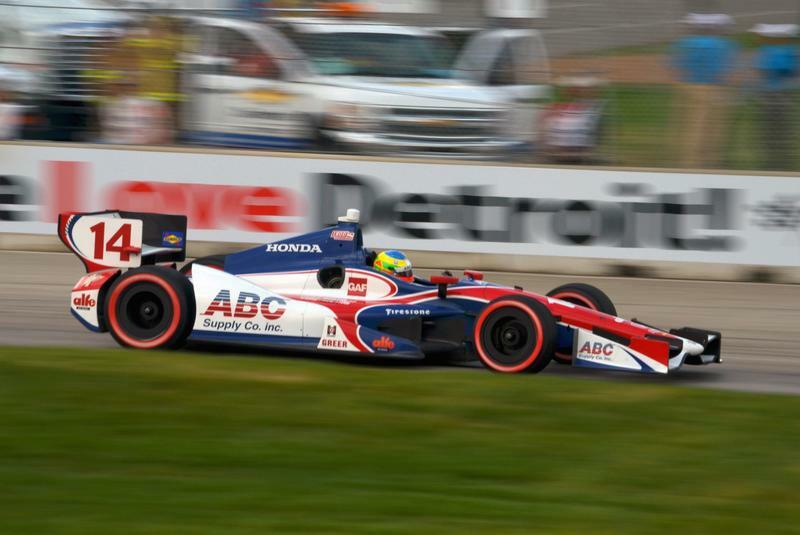 This weekend, June 1-3, racecars will be screaming around the track on Belle Isle. But not everyone is excited about the Grand Prix's presence on the island. This weekend's race has stirred up a long-standing dispute between backers of the race and critics who don't want the racecars and crowds in the public park. A National Park Service conservation program will help pay for a new 6-mile multi-use trail around Detroit's Belle Isle Park. Michigan Senators Debbie Stabenow and Gary Peters say the program is providing $750,000 for the project. The Land and Water Conservation Fund State and Local Assistance program provides grants for local and state park projects outside national park boundaries. Private investments will match the federal funding for the trail. 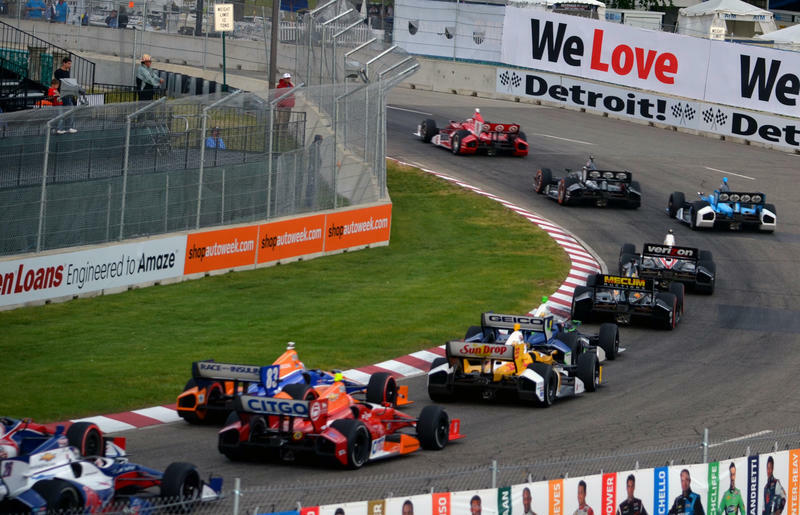 It takes Toronto’s IndyCar race 3 weeks to set up, so why does it take 3 months in Detroit? 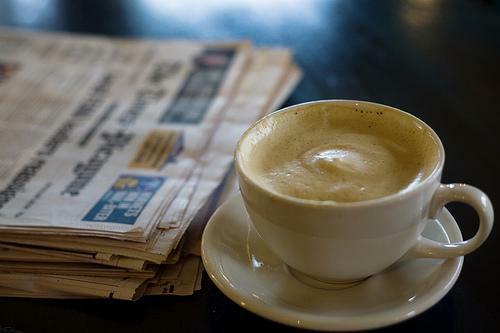 Stateside's conversation with Tom Perkins, a reporter for Detroit Metro Times. 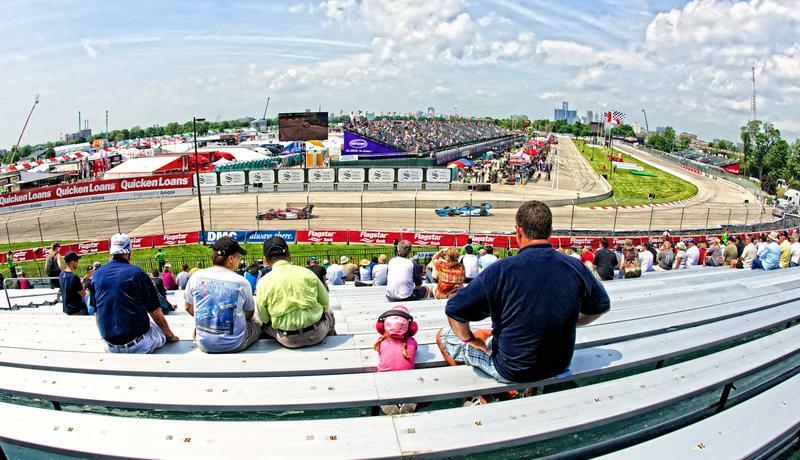 The Detroit Grand Prix will draw thousands of auto racing fans to Belle Isle starting next week. But not everyone is happy about it. 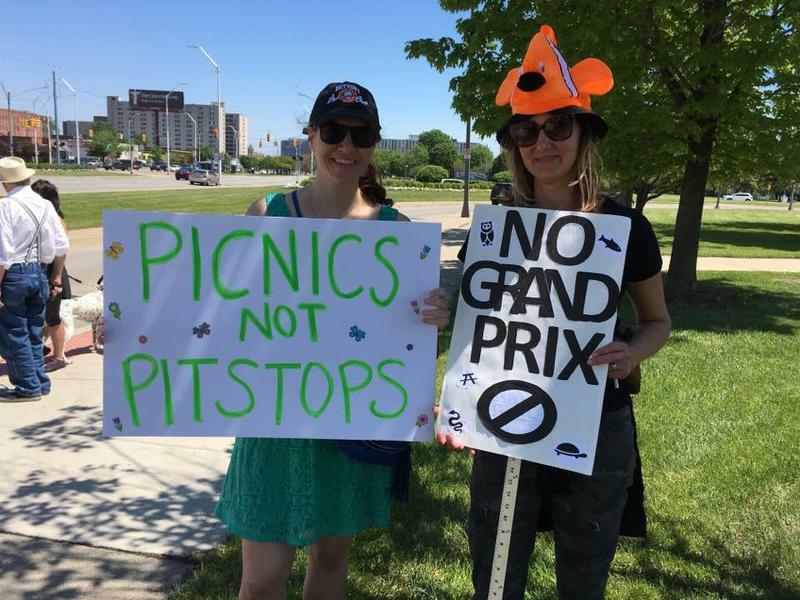 A group of those opponents took this weekend before the IndyCar race to stage a protest just off the bridge entrance to the island park. The Michigan Department of Natural Resources will discuss efforts to combat oak wilt disease in trees on Belle Isle in Detroit. Public informational meetings are scheduled Thursday at the Nature Zoo and Great Lakes Dossin Museum on the island park in the Detroit River. The state says oak wilt is a fungus that can spread from tree to tree through underground root connections, or grafts. Spores also can be spread by beetles attracted to the fungus' smell. "She is five tons of gray, ponderous beauty." 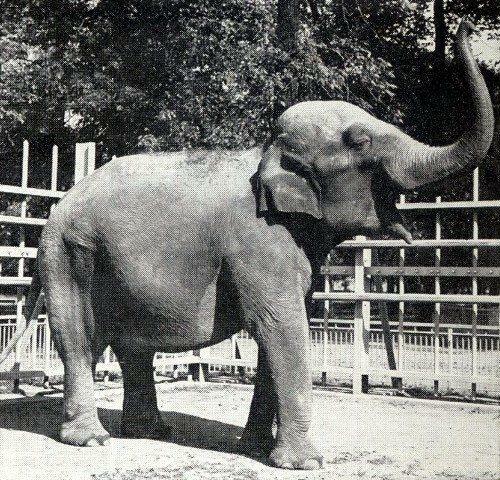 That's how Rex G. White of the Detroit News described the now-forgotten treasure of the Belle Isle Zoo: Sheba the Asian elephant. She arrived in Detroit in 1923 and lived at the Belle Isle Zoo until she died on Jan. 2, 1959. And it all began with a letter written by a schoolgirl. Our conversation with Fred Huebener, general manager of Belle Isle Aquarium. 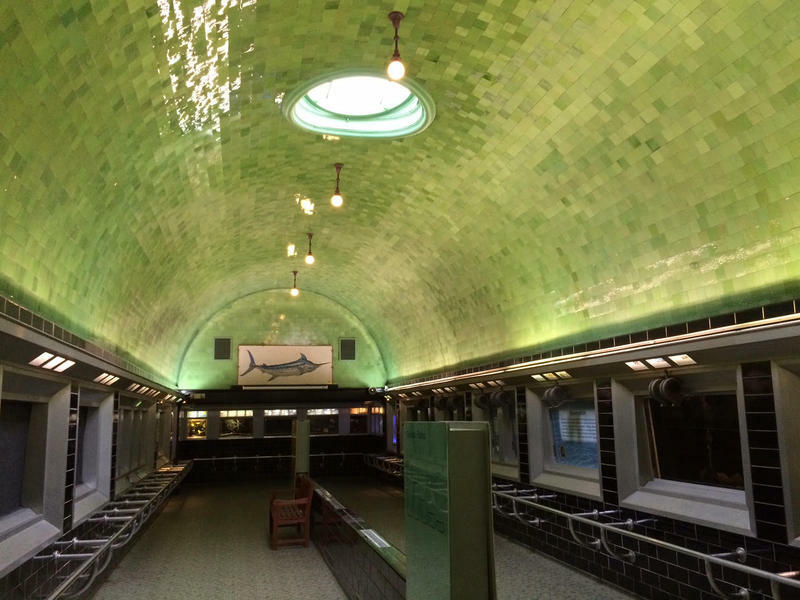 One of Detroit’s gems, the Belle Isle Aquarium, had been open since 1904 until the cash-starved city shut the place down in 2005 and shipped all 4,000 fish elsewhere. But people who love the aquarium took action, and as a result a reclaimed Belle Isle Aquarium is free and open to everyone. General manager Fred Huebener joined us today. This story was updated to include a link to the 2015 Event Price Structure. After two weeks and several requests via email, telephone, and in person, the Michigan Department of Natural Resources has finally revealed information which should have been easily available to anyone. 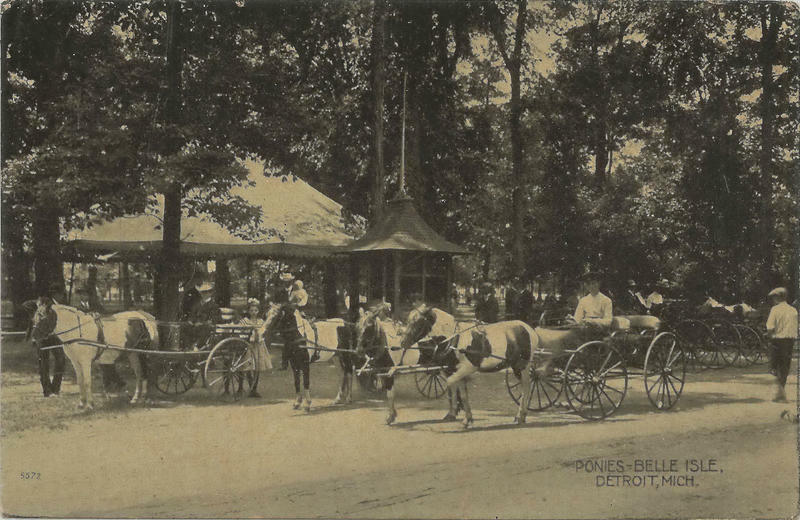 Bill Loomis, author of a Detroit News piece "Detroit Before Motors: The Horse Age," talked to us about the 12,000 horses that crowded the streets of Detroit in the late 1800s. Loomis tells us about the logistics of using horses to get around in the city and horse racing in Detroit. 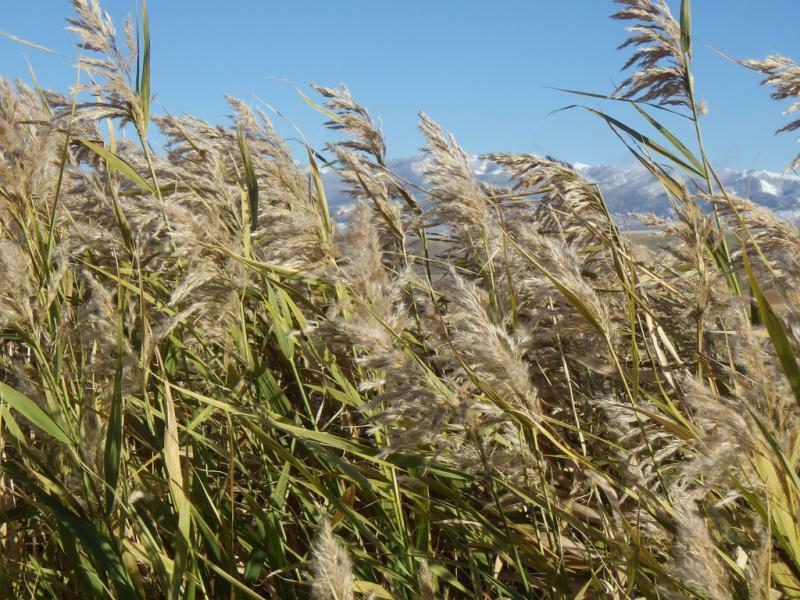 A program to remove invasive plants is coming to Detroit's Belle Isle this summer. A federal grant from the EPA of almost half a million dollars will go to Friends of the Detroit River. Sam Lovall is the project manager. He says removing the invasive plants is really important for the health of the island's ecosystem. "Although some of them are quite attractive, they tend to overpopulate the area," said Lovall. "They are very aggressive and they can compete very well with some of our native plants." 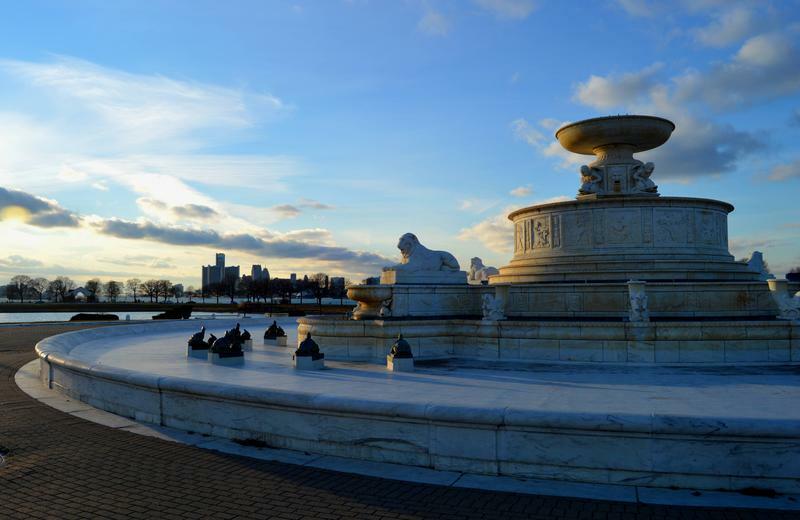 Preparations are well underway as Belle Isle gets primped and polished for the upcoming Grand Prix, officially called the "Chevrolet Detroit Belle Isle Grand Prix," from May 30 to June 1. Detroit News business columnist Daniel Howes talked with the man who revived Detroit's Grand Prix in 2007. This is the first time the race has been held since the state took over management of Belle Isle. What has been done to prepare for the race and fix up the island? 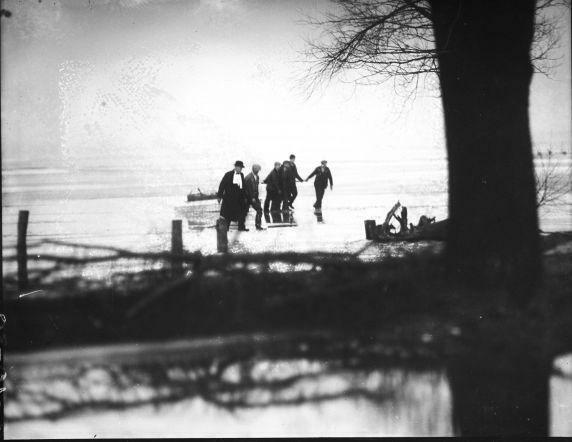 In the 1920's, Belle Isle was a secret port for smuggling alcohol into the U.S. from Canada. The island was teeming with mobsters on little motor boats who brought liquor over by the jug-full. Now that Belle Isle is a state park, alcohol is back to being outlawed, and the place is being patrolled by state police and the Department of Natural Resources. Many Detroiters have complained that the police are unfairly targeting drivers on the island. According to Joe Guillen of the Detroit Free Press, since becoming a state park earlier this year there have been about 500 arrests. Among those who were pulled over were Detroit's city clerk, and even the city's mayor Mike Duggan. The federal government is offering some help to restore the forest on Detroit’s Belle Isle. Michigan Senator Debbie Stabenow announced the $300,000 grant from the US Forest Service Thursday. 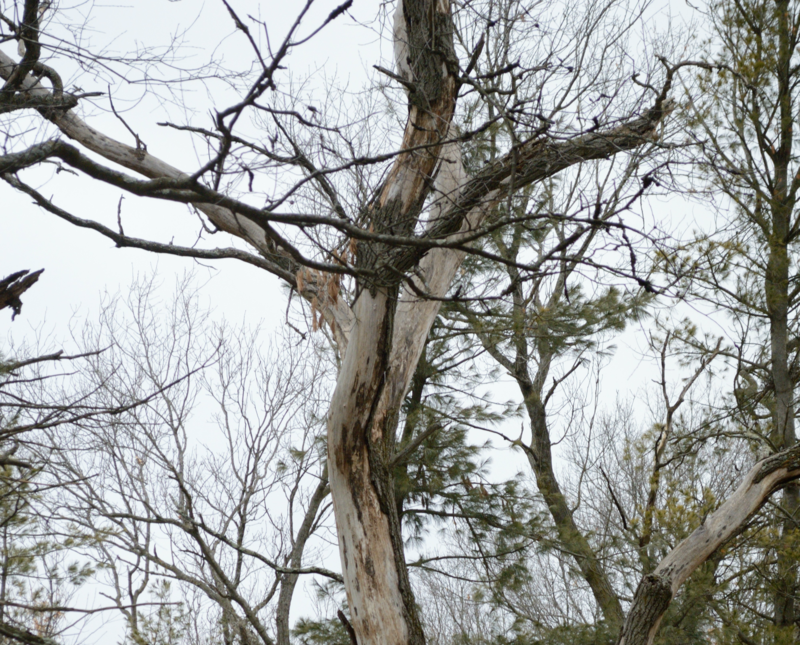 The Michigan Department of Natural Resources has been cutting down a lot of dead and damaged trees on Belle Isle lately, as the island makes its transition to a state park. The grant will help carry on that effort. It will also help the DNR and community groups reforest the island. A new chapter has begun in the long history of Detroit's Belle Isle, which is transitioning to become Michigan's 102nd state park. The full change takes place today, as state park officials assume control of the park under the lease imposed by Detroit's emergency manager, Kevyn Orr. The move should save the city between $4 and $5 million a year. Starting today, motorists will need an $11 state recreation passport to enter the park. 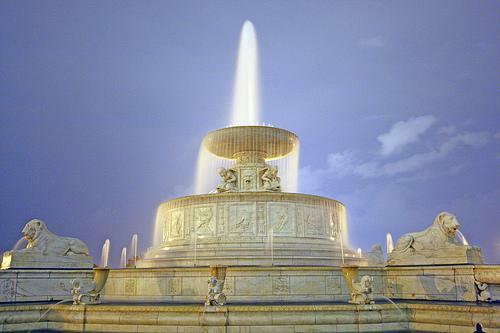 Detroit Free Press editorial editor Stephen Henderson joins us today to talk about what we can expect for the future of Belle Isle and the city of Detroit. Belle Isle has become Michigan's 102nd State Park. What does this new chapter for Belle Isle mean for the city and people of Detroit? Next, stray animals in Detroit are up for debate since a article by Bloomberg News put the number of strays at 50,000. A Michigan State University professor discusses the findings of her study on the problem. 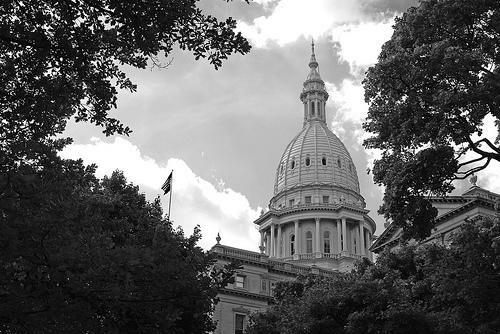 "The campaign to raise Michigan’s minimum wage has settled on a target of $9.50 an hour. The group expects to file its petition language later today with state elections officials," Rick Pluta reports. 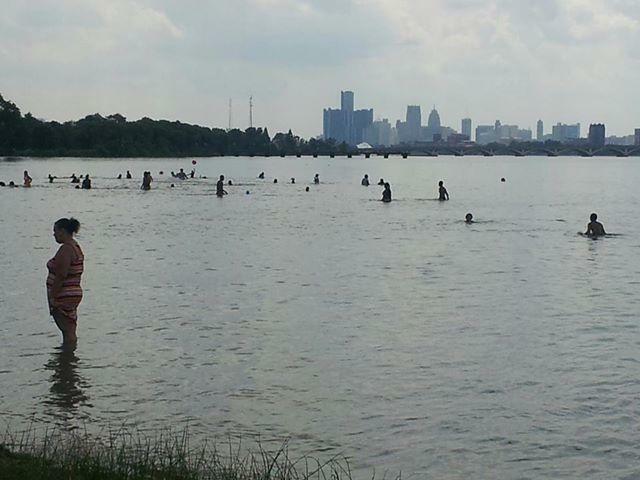 Detroit's Belle Isle park becomes Michigan's newest state park today. "The state is taking over the city-owned park under a lease deal with Detroit Emergency Manager Kevyn Orr. [The move is] expected to save the bankrupt city between $4 million and $6 million a year," the Associated Press reports. "Saginaw school board members will try again tomorrow to hash out a deficit elimination plan. Last week school board members met three times to discuss a plan to trim the district’s multi-million dollar deficit. The plan included layoffs and school closings," Steve Carmody reports. As Detroit’s Belle Isle is about to become Michigan’s newest state park, the island’s state park advisory committee met for the first time Thursday. That committee is meant to add a measure of transparency to the island’s new governing scheme, members said they would work to earn Detroiters' trust. That per car fee won't go into effect for another 90 days, as the MDNR transitions into running things on Detroit's Belle Isle under a 30-year lease approved yesterday by a state loan board. Keith Creagh, director of the Department of Natural Resources, said the reason the state sought a 30-year lease was to be able to apply for grants for park improvements that would require such a time commitment. The city’s argument for a 10-year lease was that following Detroit’s exit from bankruptcy and a reduction in its structural deficit and a move to a balanced budget, it will have the capacity a decade from now to again properly fund and maintain the 985-acre park. One member of the loan board overseeing the deal said terms of the deal could be revisited in the future. The Detroit City Council has rejected a proposal to lease Belle Isle to the state. But the Council is also putting forth its own, alternative lease deal. Governor Snyder and emergency manager Kevyn Orr already signed a 30-year lease deal last month. Something good happened yesterday, something smart and rational that will help improve people’s lives. This was not typical of the day, mind you. Actually, yesterday was a day of supreme irrationality in federal, state and local government. Nationally, the government shutdown continued, with Republicans vowing to take the nation over a cliff unless Democrats agree to defund the Affordable Care Act. This happened on the same day that millions rushed to sign up for health insurance plans. 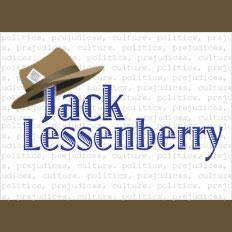 This week in Michigan politics, political analyst Jack Lessenberry and Morning Edition host Christina Shockley discuss the government shutdown, glitches in the launch of the health insurance marketplace, and the deal for the state to take over Detroit's Belle Isle. "Michigan’s budget chief says the federal shutdown could cost the state $18 million dollars a day in lost funding. Budget Director John Nixon says he does not expect that to happen unless the shutdown lasts more than two weeks. He says, after that, pre-funding for some big programs will run out," Rick Pluta reports. "The state of Michigan has signed a deal to lease Detroit’s Belle Isle. Governor Snyder and emergency manager Kevyn Orr have both approved the 30-year plan. The Michigan Department of Natural Resources will run Belle Isle as a state park, saving Detroit an estimated $4 million a year in maintenance costs," Sarah Cwiek reports. The state of Michigan has signed a deal to lease Detroit’s Belle Isle. Governor Snyder and emergency manager Kevyn Orr have both approved the plan. The state won’t pay anything for the 30-year deal, which has two 15-year renewal options. But the Michigan Department of Natural Resources will run Belle Isle as a state park, saving Detroit an estimated $4 million a year in maintenance costs. He very well may be the first shark in Lake St. Clair -- and certainly the first one hauling a ton of bricks. Long-distance swimmer, motivational speaker, and Michigan native Jim Dreyer -- who calls himself “The Shark” -- finished up a 22-mile swim today from Algonac to Belle Isle. But just in case the swim across Lake St. Clair wasn’t enough, Dreyer raised the stakes on his charity swim for Habitat for Humanity: The Shark is pulling along two dinghies holding 2,000 pounds of bricks. 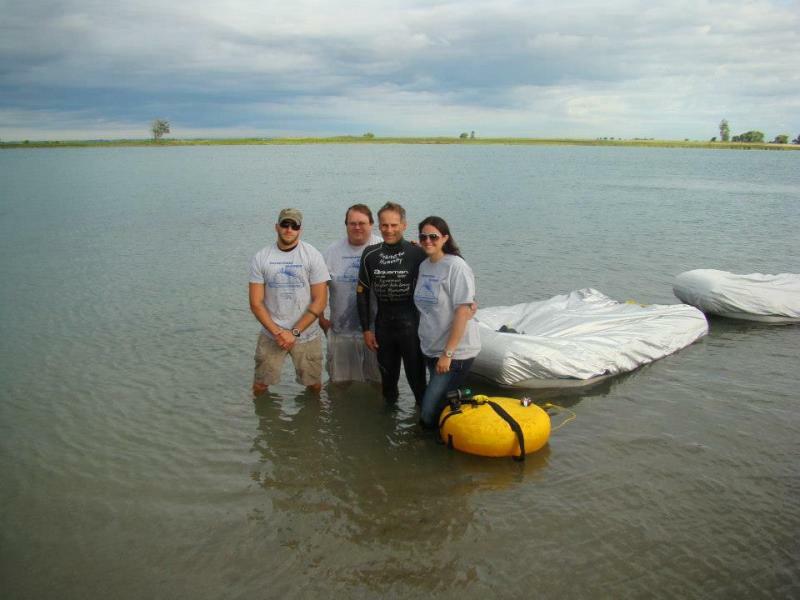 Dreyer was expected to finish his swim yesterday, but his journey took a day longer than expected. And I am sure most of you figured out he has been swimming over 48 hours, non stop!! Making all long distance open water swimmers proud!! Making Pure Michigan proud too. Kevyn Orr is Detroit’s state-appointed emergency manager. And he has some pretty extraordinary powers to chart the course of Detroit’s potential bankruptcy—and its future. 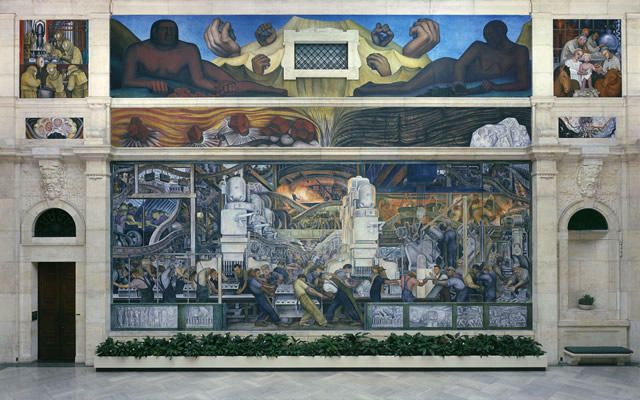 Orr was actually referring to the Detroit Institute of Arts, whose collection includes the original puppet from the 1950s children’s TV show. Though no one knows for sure, the DIA’s total assets — which include masterpieces by Van Gogh and Picasso — could be worth about $2.5 billion. 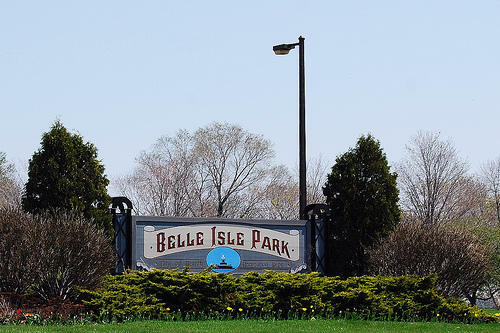 If you’ve heard about Belle Isle in the news lately, it was probably a story about people fighting over who should control Detroit’s famous island park. Those political fights tend to overshadow the island’s unique ecosystem. It’s a tiny fragment of what southeast Michigan looked like before industrialization. 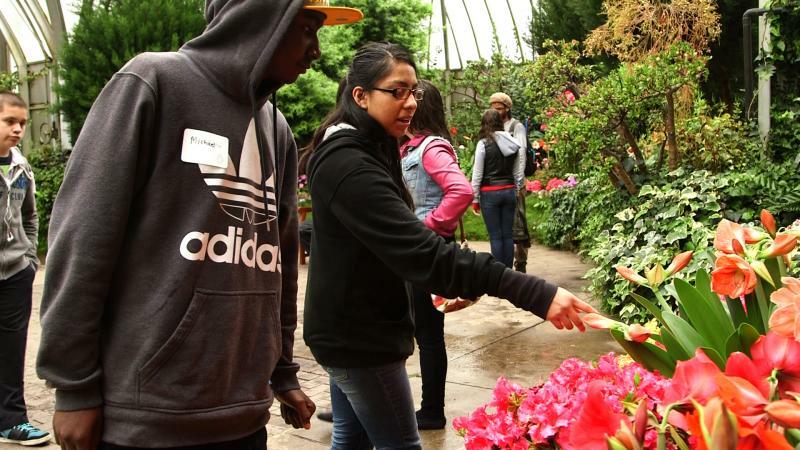 Recently, some Detroit schoolkids got to take a look at this natural heart of Belle Isle. I had the chance to tag along. It wasn’t a great day to be out on Belle Isle. In fact, it was pretty miserable. It was rainy and cold, and a lot of these ninth-graders from Detroit’s Western International High School didn’t exactly dress for the weather. But too bad.